NEWSBYTE Google is expected to release the full version of Android Things 1.0, its IoT platform for developers, at its I/O conference this month. The company premiered the concept back in December 2016, touting it as a comprehensive IoT platform to make it quicker and easier for developers – including those working on smart displays, kiosks, and digital signage – to build IoT products using Android APIs. 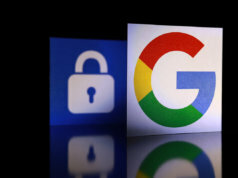 Crucially, Google said that the platform would be secured through direct updates, meaning that companies using these IoT devices would know that they have the latest patches and security fixes to mitigate against vulnerabilities. Device makers would not be allowed to modify those parts of the Android Things code which would need constant updating. 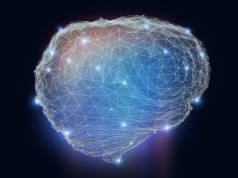 Android Things is being positioned as a means of coding device applications with functions such as video and audio processing, with plans to include optional onboard machine learning via TensorFlow, Google’s open-source software library for machine intelligence. 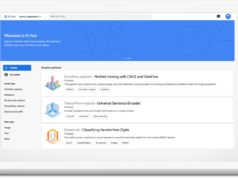 At the end of last year, Google released a developer preview of the platform (DP6), which fixed some bugs and offered new features. The DP6 update included an ‘IoT launcher’, which enabled users to see the current state of a device and change its settings using a touchscreen or USB input device. Last month Google released a final developer preview, and with a number of developer sessions focusing on Android Things at I/O this year, the suggestion is that Google will release the complete Version 1.0 to coincide with the event. With a range of enterprise technology providers, including Microsoft and Dell, all now focused on the edge IoT environment with multibillion-dollar strategic investments, Google now has an opportunity to raise its profile with Android Things. 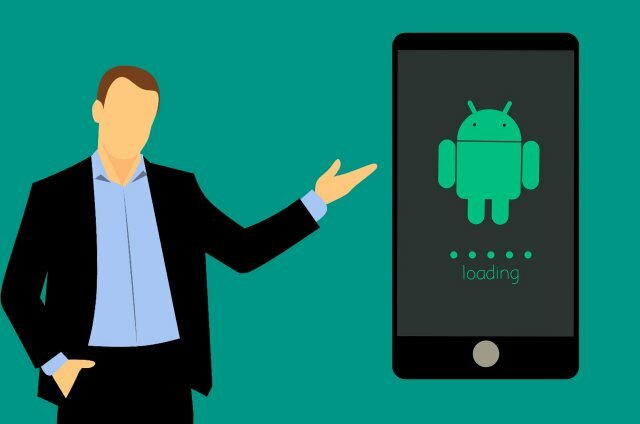 With its growing dominance in the mobile space – over 86 percent of smartphones are Android based, with most of the rest being iPhones – Google has a major advantage over Microsoft, which is nowhere in mobile platforms. The mindshare and familiarity that comes with that can’t be ignored – just as Microsoft’s presence in enterprise computing today is rooted in its dominance of the desktop in the 1990s.